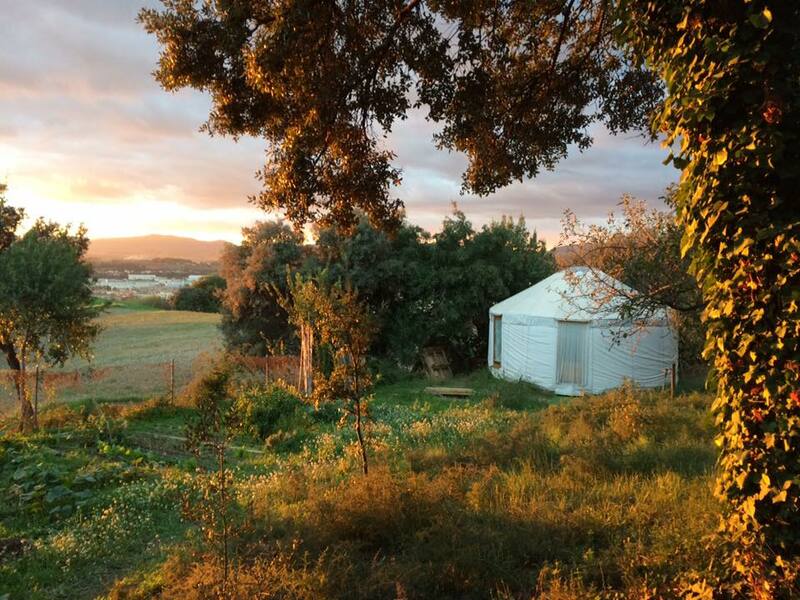 Join us for our four day training retreat in the countryside, near Barcelona. Let yourself be nurtured as we explore the power of touch to support women through pregnancy, birth and beyond! 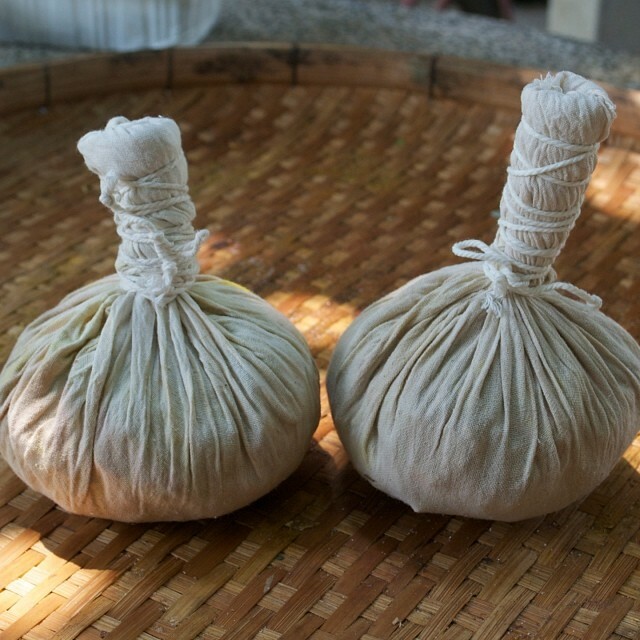 You will learn to share a safe and effective Pregnancy Thai Massage, including techniques to ease common discomforts of each trimester, how to position mother's body for safe circulation to baby and ways to encourage deep relaxation and energetic flow in preparation for birth. This course will include techniques to ease labor and a special herbal massage treatment for postnatal abdominal healing. Gain energetic and anatomical insight into your work with new mothers. 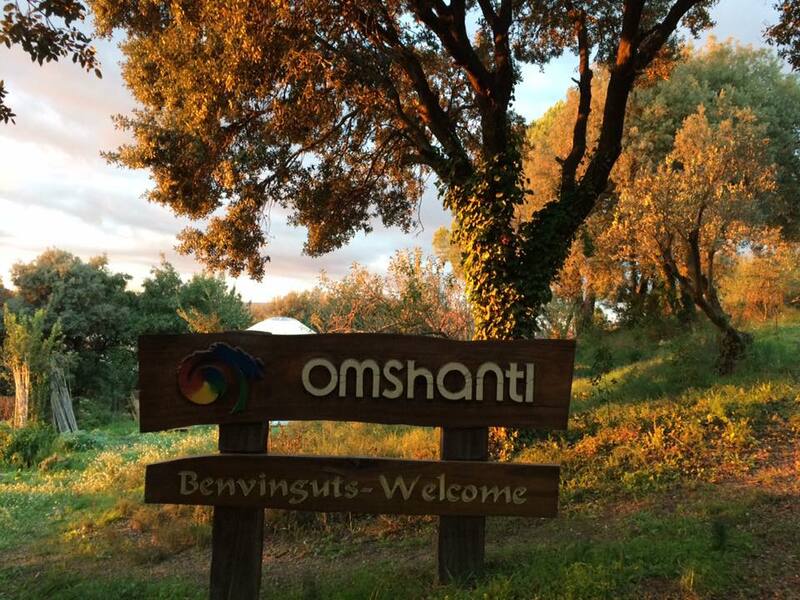 OmShanti is located in the beautiful countryside just north of Barcelona, easily accessible from the city and airport by train. 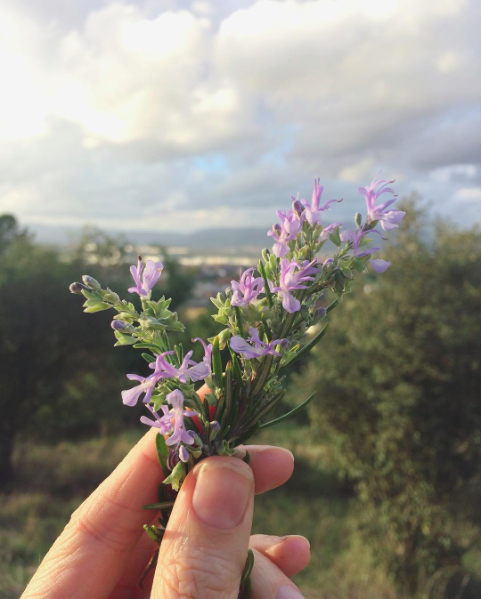 Surrounded by olive trees and wildflowers, it's the perfect setting to connect with a group of amazing women and nurture yourself as you learn to share this sacred healing art. This course is perfect for massage therapists, prenatal yoga teachers, doulas, midwives or anyone who feels called to support the transition of new life coming into being! Your training includes healthy vegetarian meals, simple shared accommodations, morning yoga and transport from the local train station. Course is taught in English with translation in Spanish and Catalan.